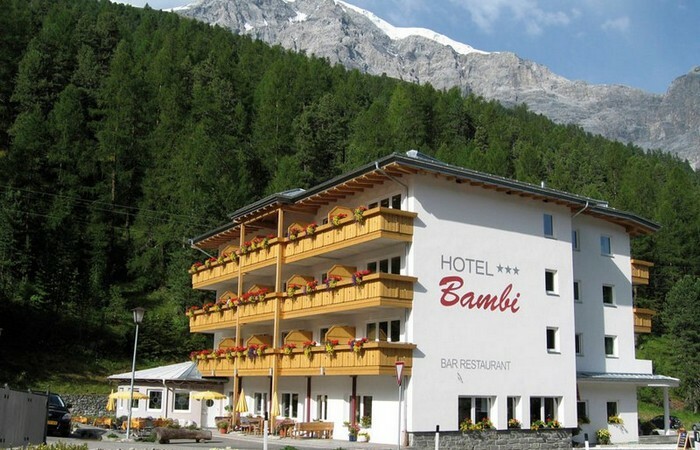 We are waiting for you at our completely renovated Hotel Bambi, where our guests have endless activities at theri disposal: climing, excursions, walkings... trough the Stelvio National Park. Enjoy the wonderful panorama offered by the imposive Ortles massif (3905 Mt) right in front of the Hotel. Traditional cuisine, comfortable rooms and a familiar ambience are waiting for you.